4k00:18Golden kaleidoscope sequence patterns. Abstract multicolored motion graphics background. Or for yoga, clubs, shows, mandala, fractal animation. Seamless loop. hd00:20Transforming ornamental vintage mosaic art circle in Art Nouvoe style. Seamless loop footage. hd00:18Beautiful bright ornament. Prismatic complex geometric star composition color cycle. ?ncient geometrics. Seamless loop. 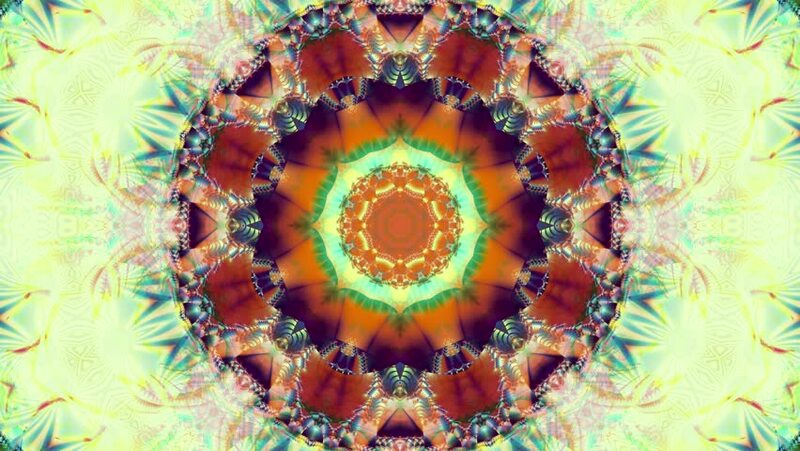 hd00:18Pink kaleidoscope sequence patterns. Abstract multicolored motion graphics background. Or for yoga, clubs, shows, mandala, fractal animation. Beautiful bright ornament. Seamless loop.